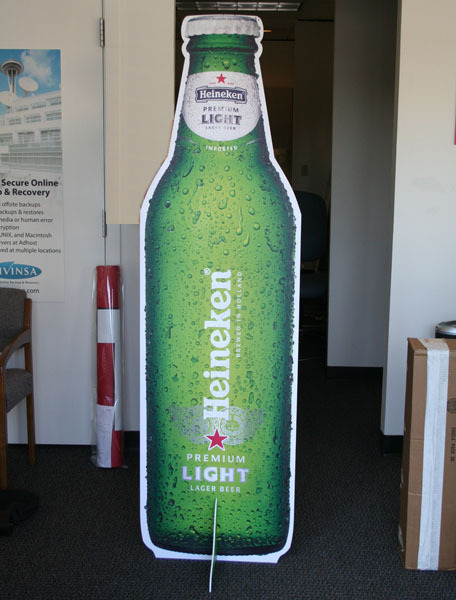 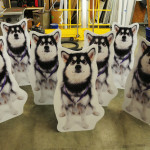 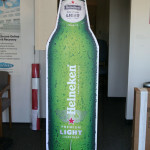 This stunning Cut Out Gatorfoam Display makes a strong impression in a retail setting or tradeshow exhibit. 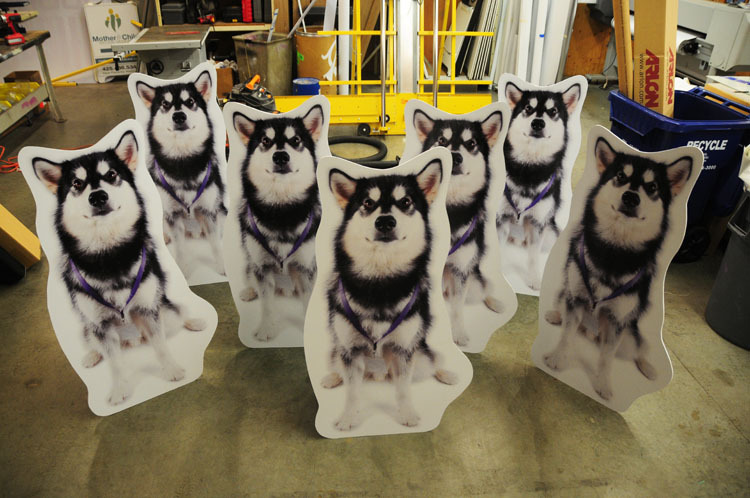 Make your own image or have Seattle Signs create one for yourCut Out Display. 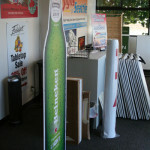 Either way you can’t go wrong with this exciting and fun way of advertising. 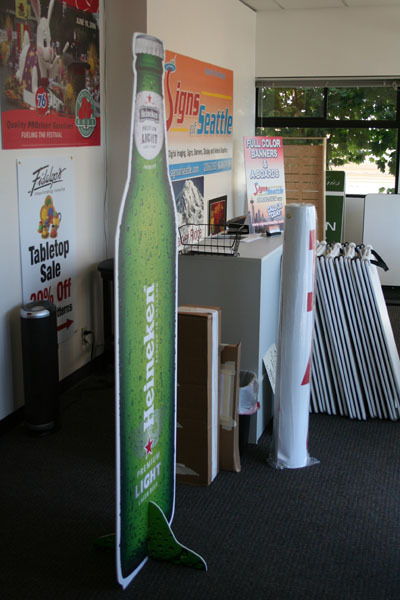 This dashing Cut Out Display is sure to attract the customers!